WELCOME TO SIMS BROTHERS, INC.
the most common intestinal parasites in goats and sheep. high quality, cost-effective forage protein. Goats love it! 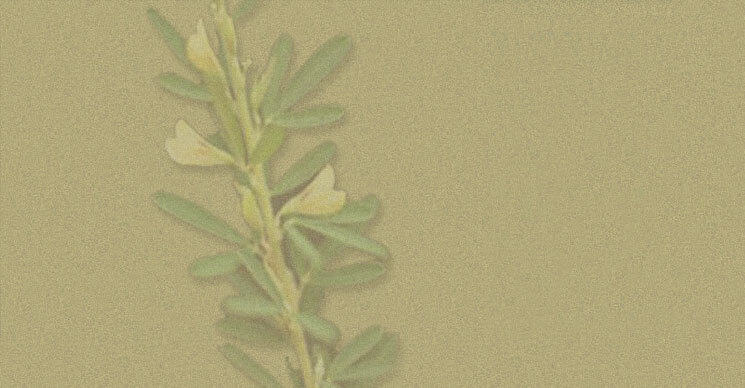 Click here for more information on Sericea Lespedeza! Certified AU Grazer® Sericea Lespedeza Seed and Sericea Lespedeza Pellets.